LOS ANGELES (KGO) -- A Southern California man is facing felony charges in Los Angeles County for allegedly impersonating a registered nurse after pleading no contest to similar charges in Santa Clara County earlier this year, according to the California Department of Consumer Affairs. Jeremy Daniel Griffin faces 11 new felony charges, including two counts of identity theft, false personation, three counts of grand theft and two counts of burglary after his arrest last year resulted in complaints from two other hospitals in Los Angeles County. 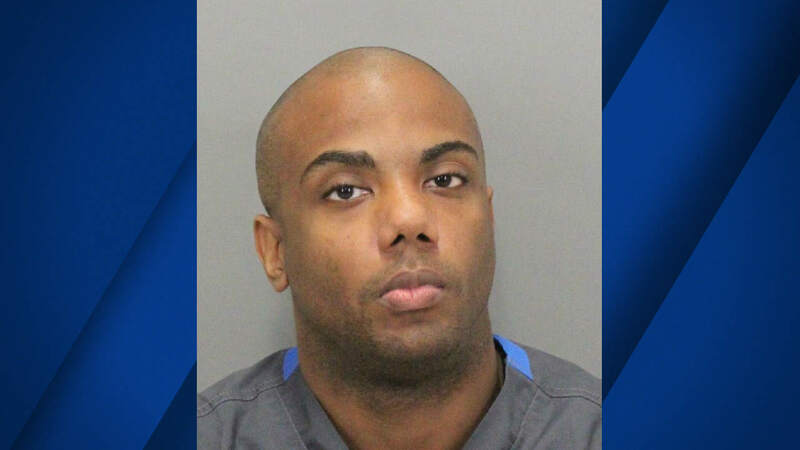 He had pled no contest to a handful of charges in Santa Clara County in February. Officials say Griffin does not hold a license as a registered nurse in California, but previously held a license as a vocational nurse. That license was revoked after Griffin was convicted of receiving stolen property and burglary in 2014. He is due back in court on June 4.